Lately I've been reading a lot about feminism and being judged/put in a box. I always felt guilty for loving Real Housewives of Atlanta and enjoying singing along to cheesy boy band songs while simultaneously keeping up with current politics/news, listening to NPR and enjoying shows like 'Cosmos'. I can rap along to most hip-hop and appreciate Iron & Wine just as much. And there's no way I'm the only one out there...right?! I used to just hide one side or the other depending on the company I was in, but the older I get, the less I care what anyone thinks. I used to think I could only be one type of person, but I can be all of those things! These are little perks of growing up, I guess. I had thrown out my back for the 10th time in my life the day before I made this. I was having friends over for dinner and by the second day of back pain, I wasn't that much better. I considered buying a dessert from somewhere, as much as it pained me to do so. Ultimately, I went for this vanilla pudding because it was the least amount of work and comes together in about ten minutes or less. 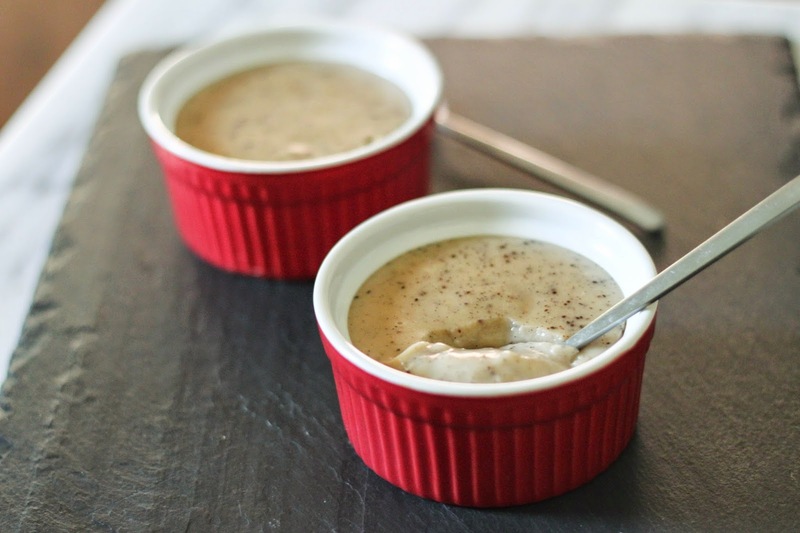 I've never been a huge fan of pudding but this recipe has changed my heart. 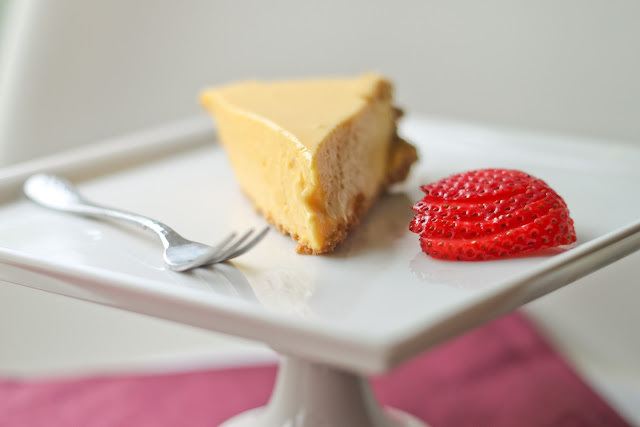 It's luscious and smooth, with a strong scent of vanilla (vanilla infused sugar will do that!) and a hint of rum. I considered adding lavender to this, or even some espresso powder and I probably will another time. This time, though, I just couldn't resist keeping it simple. You can even keep it a classic vanilla flavor and serve it with a fruit compote or a crunchy cookie for texture. 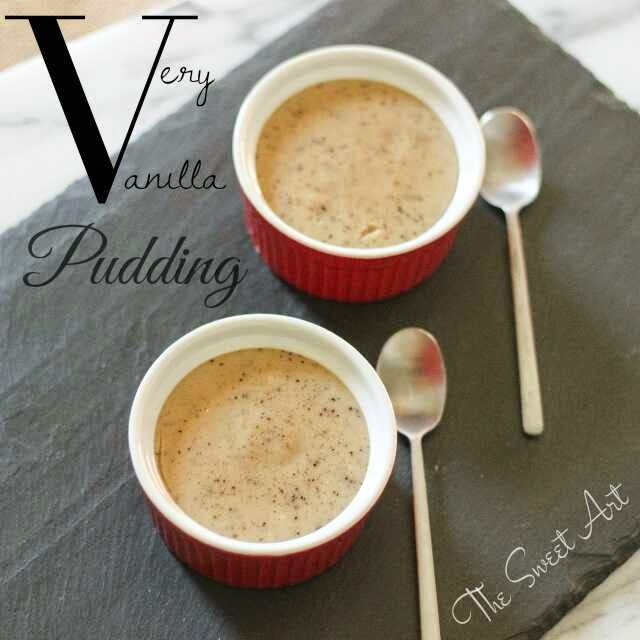 This is dangerously easy to make--now I know how to make vanilla pudding for any emergencies! But, really guys, next time you're feeling crappy and are having people over, just make this. It's deliciously homemade and takes very little of your day, and who can say no to pudding?! Wanna kick it up a notch? Consider adding some of my snickerdoodle crumbs to the bowls first, or even just a whole cookie at the bottom of every cup, it will be delicious. Add the 2 cups of milk and vanilla bean (if using) into saucepan over medium heat and let it come to a rolling boil. In a heatproof bowl, add the sugar, cornstarch, salt, and egg and whisk until combined. Add in the 2/3 cup milk to the bowl and whisk in until it's combined. Once the milk comes to a boil, slowly whisk it into the bowl until it combines and becomes one batter. Pour the entire contents back into the saucepan and let it come to a simmer, stirring constantly with a wooden spoon or spatula. Once it simmers, let it cook for a minute more until it bubbles slightly and thickens. Pour into each cup and if you don't like pudding skin, press plastic wrap against the surface. Serve with fresh fruit or compote, or crunchy wafers/cookies. Reading this totally made me smile, Amrita: you and i may be soul mates with our, let's call it "enjoyment of a broad and multi-leveled selection of audio-visual media," okay? Because Real Housewives forever, but also highbrow indie films, Iron and Wine, cheesy pop songs, and yeah...I can rap quite embarrassingly in the privacy of my own home. :) And you're so right: as you get older i think you just get more and more okay with it. Also, i love vanilla pudding.